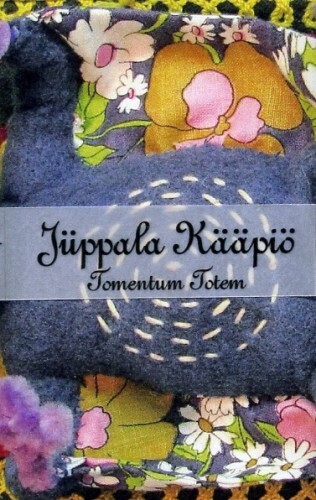 Excessive umlauts aside, husband/wife duo Jüppala Kääpiö are super awesome, bringing the freaky folk drone thing to crazy new heights. 2 tracks are home recorded and 1 is a live piece from a 2010 show in Switzerland, it’s amazing how many layers just two people can make. Transcendental psych drones weave & tumble, creating fluttering tapestries conjured out of instruments I’ve probably never heard of from countries I can’t pronounce. Forest chimes jangle over scratchy strings and sun dappled streams flow through magic shaman villages where the chanting mantras & rituals run wild. Lots of folky elements but not too earthy for my tastes. Plenty of pleasing harmonies to keep your euphoria going strong.